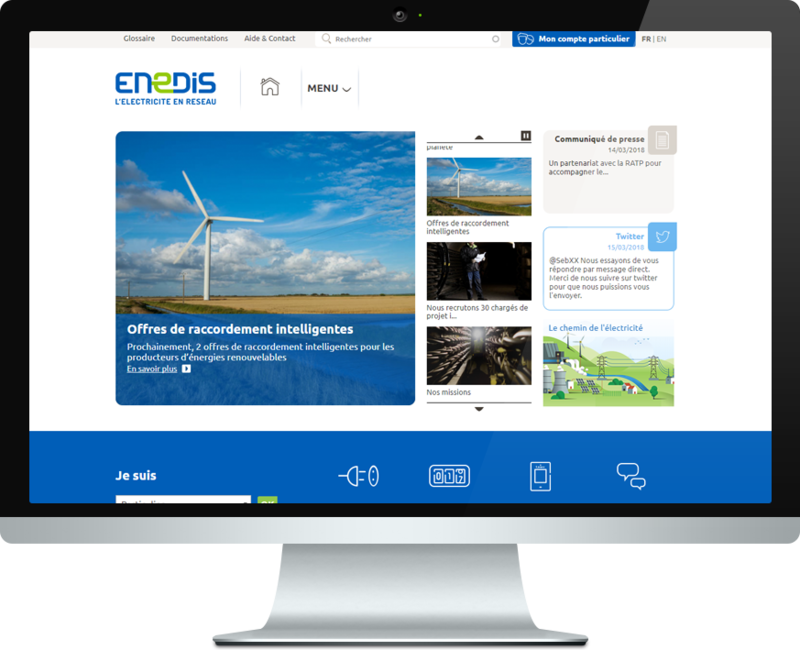 Enedis is a public service company that manages the electricity distribution network. It develops, operates and modernizes the electrical grid and manages the associated data. Enedis carries out customer connections, 24/24 and 7/7 troubleshooting, meter readings and all technical interventions. It is independent of the energy suppliers, which are responsible for the retails and management of the electricity contracts. Enedis employs 38,000 people and serves 35 million customers, that are connected to the low and medium voltage grid.